Great app deals are constantly popping up on the App Store, and here are 57 iPhone and iPad apps that are now free. 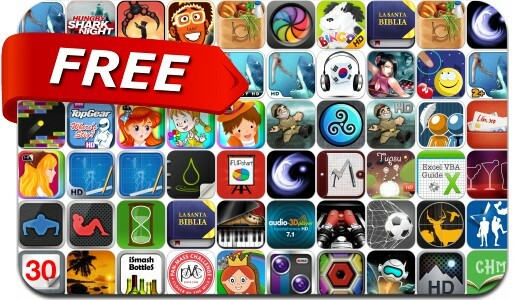 This apps gone free alert includes Blueprint 3D, Real Pool 3D, 6th Planet, Grabatron, HD Wallpapers, Hungry Shark, Split Lens 2, EnigmOn, Grocery List, iFLIPchart, Thirtyaday Fitness and many others. Grocery List – Buy Me a Pie!